Mangosteen, also known as the ‘queen of tropical fruits’ is commonly found in the mountains and hilly regions. It is referred as ‘cocum’ in European nations like France, Germany, whilst we Indians popularly know it as ‘kokum’. (Yes, it’s just spelt differently!) Different names, pronounced differently in different regions but loaded with same nutritive values. Read on to find out health benefits of the Mangosteen fruit. • The outer shell – The pericarp or the outer shell is the peel that contains the nutritive compound xanthones in large numbers. • The white pulp – Soft, white in color its juicy, seeded and delicious. • Seed – Found in the second layer, the white fruit, it is the third and unseen part of the fruit at first glance. 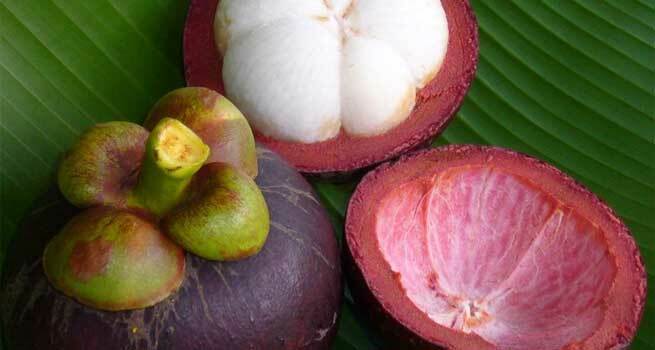 Mangosteen has versatile benefits to boost of. One of them being its inflammation healing quality naturally. Mangosteen improves the blood flow in the body and also reduces heart congestions and chest pains by reducing the C-reactive protein levels also known as CRP in the body. 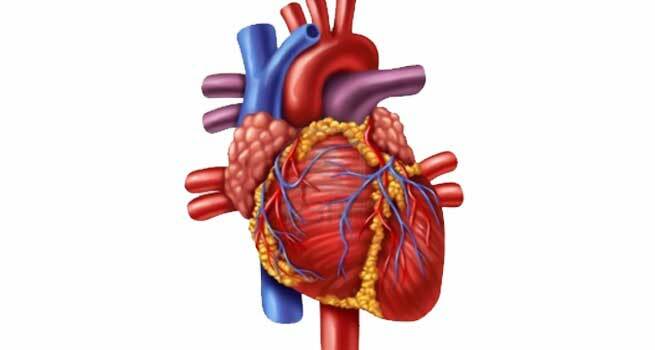 Any heart diseases are predicted by the CRP levels in the body. They say an apple a day, keeps the doctor away. Well actually, a Mangosteen a day can also keep lot of diseases and disorders at bay. Mangosteen is super rich in Vitamin C. Antioxidants present in Vitamin C removes the toxins from your body, keeps the skin away from dirt and pollution, clears the skin pores (if applied topically), cutting the ageing symptoms at the same time giving you an extra glow of youthfulness. Mangosteen also aids in weight loss. It clears the body of toxins provided you consume it regularly. Mangosteen consists of compound called xanthones, which stimulates fat burn and curbs weight gain. Feeling tired all the time? Forget your energy boosting drinks, now simply resort to Mangosteen fruit. Mangosteen, if consumed regularly will make you look younger and revitalized at all times. 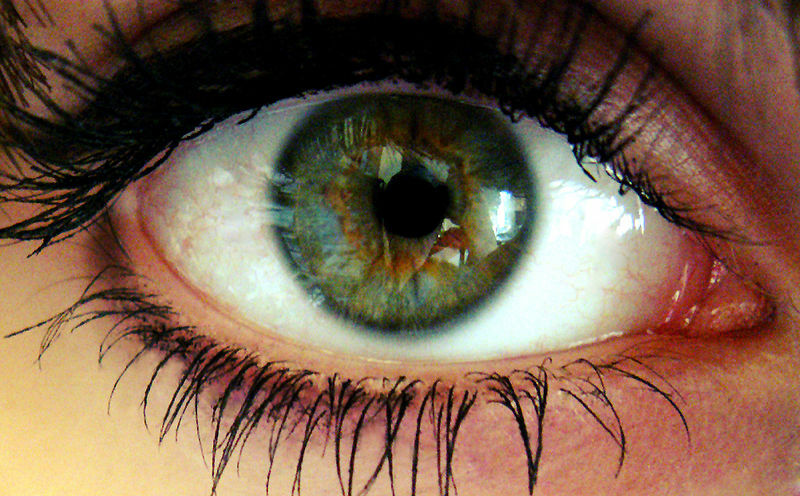 Mangosteen is rich in Vitamin C. Daily consumption of Vitamin C improves blood flow to the eye thus making your eyesight better over time. 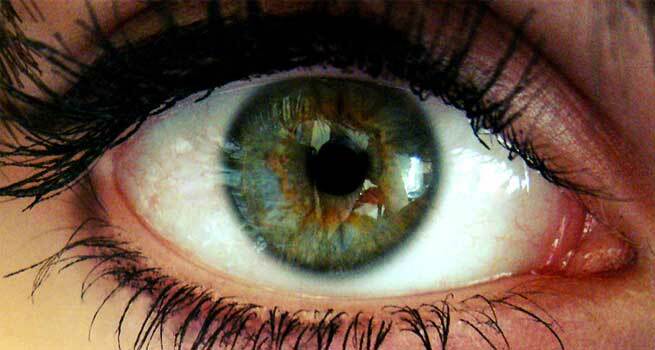 It irritates to wake up with an acne any given morning or even sleeping to the thought of having acne on face. Mangosteen with its antioxidant, antibacterial and antifungal properties clears the pores, dirt and pollution, making the skin healthier and better. It is one of your weapons to bust acne, dry and oily skin naturally and healthily. Women are often boggled by either menstrual cramps or menstrual disorders. Mangosteen fruit naturally helps relieve the pain and also helps in regulating the cycle. The above listed benefits are not a comprehensive list but just to name a few. Include Mangosteen in your diet in right proportion today, to not miss out on its exhaustive beauty and medicinal benefits. Make sure you have consulted your nutritionist for consumption and right proportion advice.